Our monthly e-newsletter, HOT AIR, is chock full of advice on how to FIND and WIN more customers. At Findsome & Winmore we believe the journey is just as meaningful as the destination. 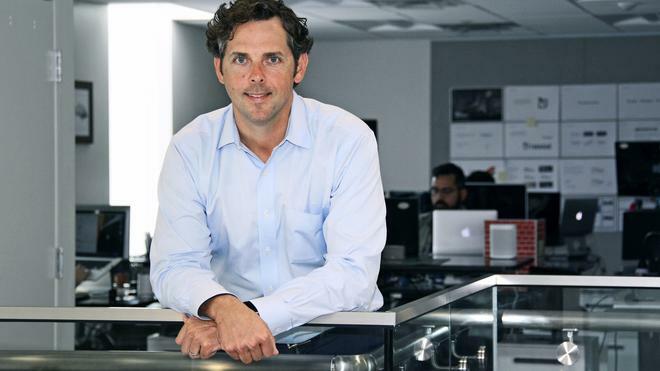 Though far from over, our CEO Matt Certo sat down with the Orlando Business Journal to share how our adventure began in a dorm room, how inspiration takes flight, and his path from dishwasher to marketing firm owner. Matt Certo is founder and CEO of Findsome & Winmore, a digital marketing agency based in Orlando, FL. He is also the author of FOUND: Connecting with Customers in the Digital Age and Formulaic: How Thriving Companies Market from the Core.